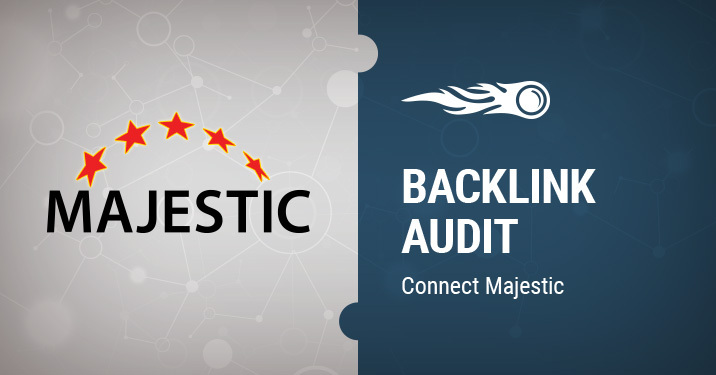 For maybe a year now, SEMRush and Majestic have been sitting across aisles at conferences. We have a huge amount of respect for SEMRush and they seem to like us too, so it is really good to be able to properly share some news, that SEMRush have integrated Majestic in an enhanced backlink audit tool through our OpenApps technology, which can significantly enhance what you can do with our data in SEMRush. You need both a SEMRush account and a Majestic account to get the best out of this new collaboration. 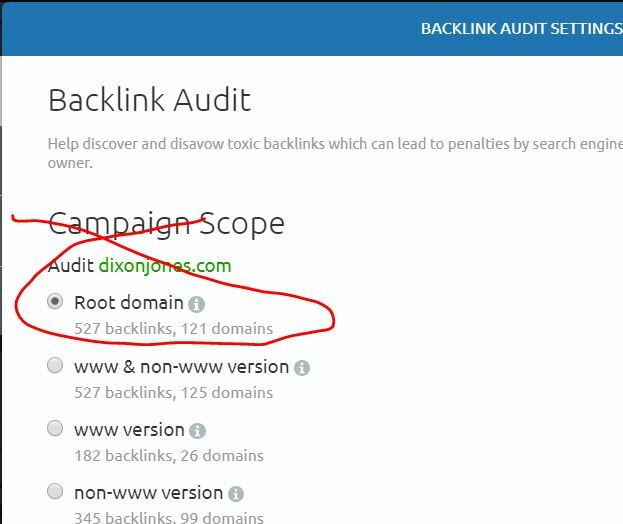 Having both means that SEMRush can take our backlinks data, which is much stronger than SEMrush’s on its own, and then SEMRush physically recrawls all those links to really understand their “Toxicity”. 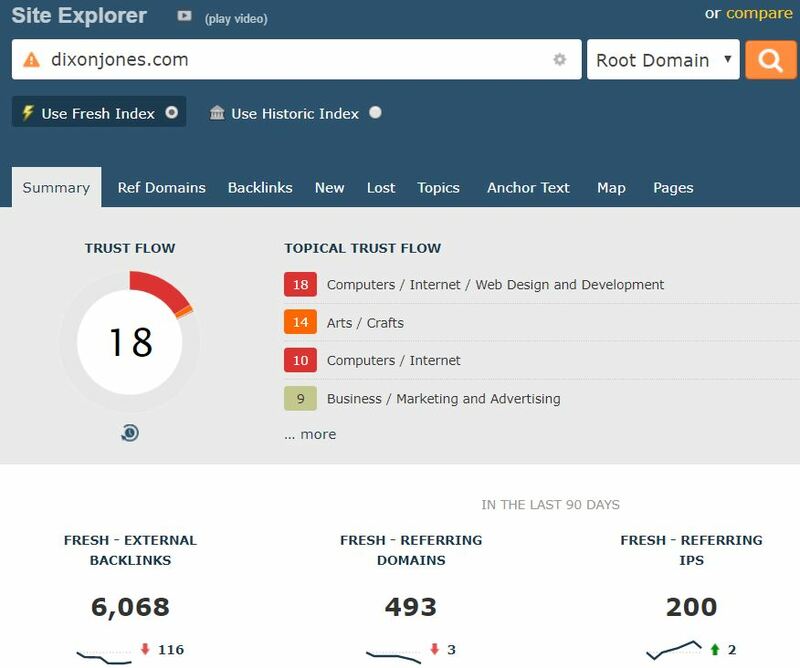 It is a complete link audit which can go deeper than our Flow Metrics alone and you can use this to easily build and manage a powerful disavow file or manage link removal campaigns. Why Collaborate? Why doesn’t Majestic or SEMRush Just build their own? Majestic is a specialist search engine. We build an index which allows you/SEMRush/Anyone to make a request and get the results instantly. It is lightning fast only because we have to pre-populate an entire web index. This “need for speed” makes us good at crawling and our Flow Metrics are awesome, but we want to be custodians of the (link) data. SEMRush then physically recrawl all those links in real time and can therefore pull out data that is specifically useful for a Backlink Audit. Even auditing this small site took SEMRush maybe half an hour. Imagine if Majestic tried to pull all of that data for every single page on the Internet and process it ahead of time? I am not saying SEMRush won’t build a bigger crawler in the future or Majestic will never build their own audit tool… but I AM saying that customers get the full power of both technologies today and without either party having to build out copycat architectures. In addition – you only pay for what you want. If you don’t want link data… you don’t need a Majestic account. Just use SEMRush. On the other hand, if you don’t need PPC insights or other SEMRush functionality, then just stick with Majestic. But if you want a super-sweet link audit that uses loads of links, then consider using the two technologies hand in hand. None of Tool provide exact backlink to a domain or pointing URL. Many tools on the web claiming to provide all back links report which is fully false. Can you increase your backlink explorer tool for URL little more? even by getting just 5 url Majestic enable user to go with Paid service. Do not expect to get everything for free. Why not buy a subscription? Thank you sir I love it and again your tools is so nice.